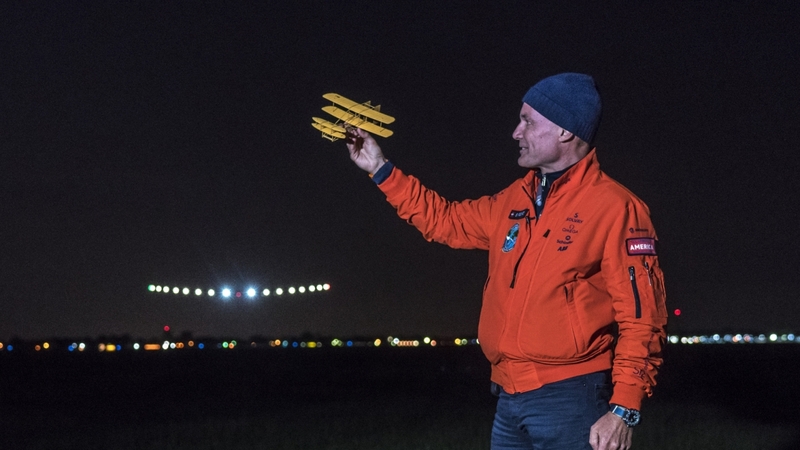 Solar Impulse's voyage started in March 2015, and just over a year later, the plane landed back where it first took off in Abu Dhabi. The North Pole Is Moving Toward The UK; Is Climate Change To Blame? What Happens If Paris Climate Talks Fail?